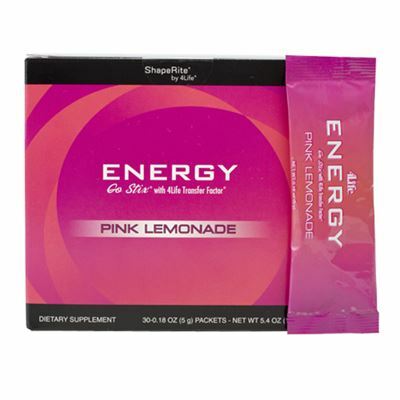 Transform your body with PRO-TF® and live a more youthful, vibrant life! 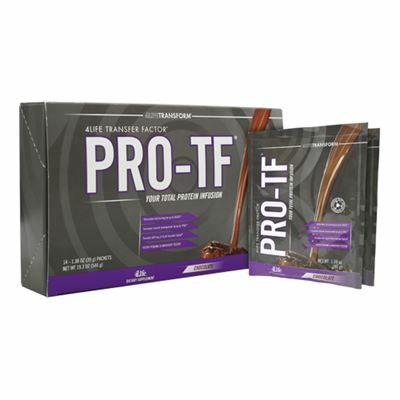 Every PRO-TF Chocolate packet provides 21 grams of the most advanced and effective protein source available to help you transform your body, optimize performance, and support health, plus 600 milligrams of the exclusive immune system support of 4Life Transfer Factor®. 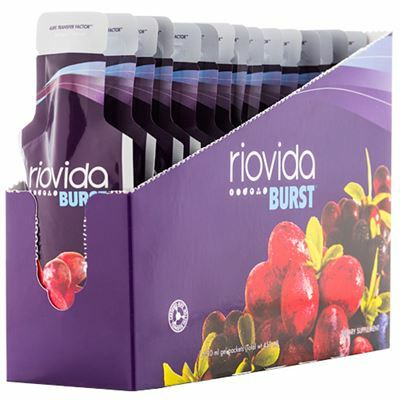 PRO-TF is best consumed with twelve ounces or more of cold water to taste. 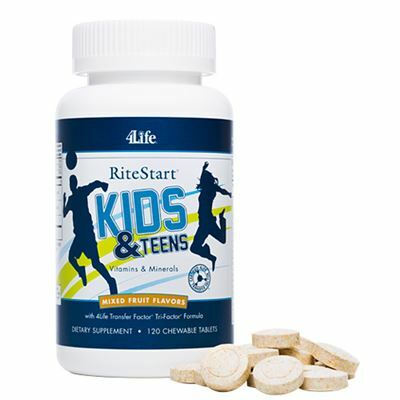 However, it is also great with NutraStart® for a protein-infused meal on the go!